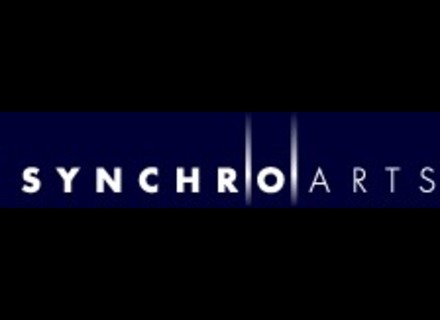 Synchro Arts, the creator of ReVoice, organize in June a promotion on their three flagship audio processors. The folks at Synchro Arts, renowned for their VocAlign software, recently came out with Revoice Pro 3, the latest version of their software that incorporates vocal alignment, pitch correction, doubling and more. We took it for a test drive, and here’s what we found. Synchro Arts has released version 3 of its ReVoice Pro vocal processor and enhancer for professional engineers and post-production. Synchro Arts has released VocALign PRO 4 - VST, a new VST3 plug-in version of the PRO range of VocALign, the automatic audio alignment software. Synchro Arts Limited, creators of VocALign automatic audio alignment software, announced the availability of VocALign Project 3 - VST, a new VST3 plug-in that integrates with Cubase 5 and 4 as well as Nuendo 5 and 4.